Repairing Volkswagens and Import Cars since 1960. 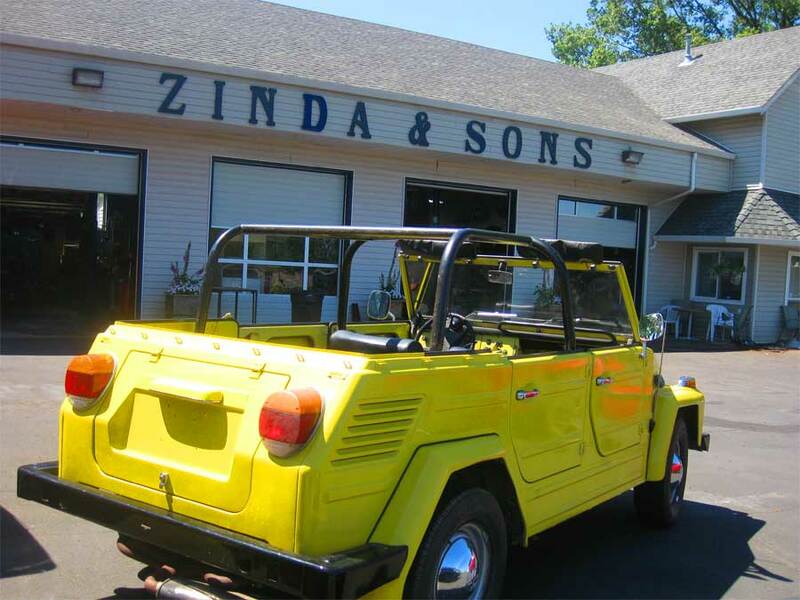 Zinda & Sons Volkswagen Auto Repair provides repair services for all vehicles, primarily foreign models. Family owned and operated since 1960.We take pride in our work and believe in honesty and integrity It is our mission to always provide great service and quality workmanship at a fair price to our costumers. As an authorized Bosch Service center we specialize in Import VW, Audi, Honda, Nissan, Imports, Volkswagen, Toyota, Acura, Japanese, European models. Bring your Volkswagen and Imports in today! Fred Zinda and original location off Fourth Plain.